 Navigate: StoreFront / Seconds and Overruns / Overruns / Avocado Overruns 4" x 4"
Avocado Overruns 4" x 4"
If you love instock products and getting your tile quick you will love these overruns! 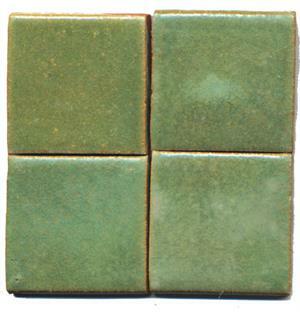 We have Avocado 4" x 4" tiles with 22 SF available! Great for a backsplash, fireplace, or hearth!